While the photos — all over the interwebs and TV — of entire neighborhoods flattened by yesterday’s massive tornado near Oklahoma City, are inarguably stunning, no photo, in my opinion, captured the utter devastation more completely than this image by Associated Press photographer Sue Ogrocki. I first saw this photo this morning in the national edition of The New York Times, in black and white, and while I’ve since seen in it color, without color it has WAY more impact and a sad timelessness. 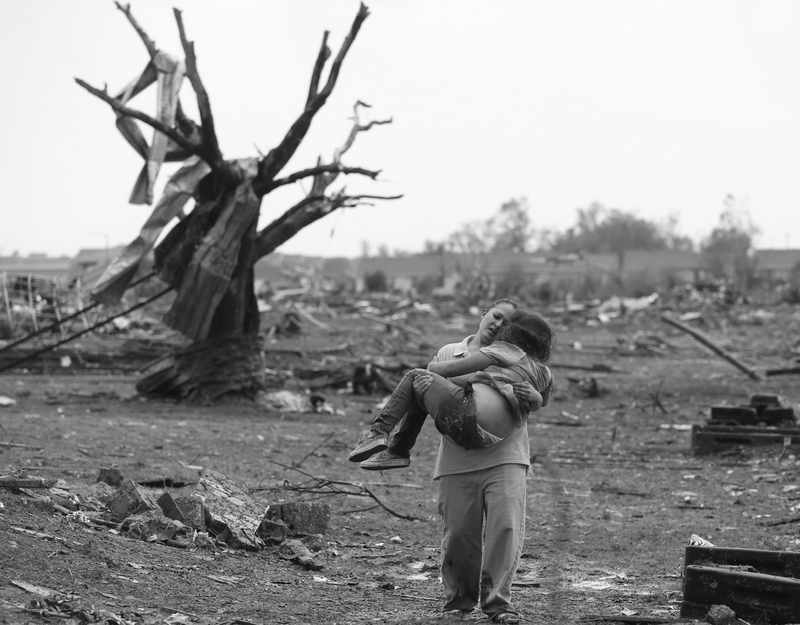 As for the content of the image, is there anything more poignant than a mother holding her child, surrounded by rubble and a ravaged tree, an important reminder that even admidst a calamity there can be something to be thankful for? Meanwhile, elsewhere on campus, Seasonal Affective Disorder sufferers are most certainly experiencing waves of ecstatic relief and bursts of unbridled joy. Ok, so, say you’re trapped in an IKEA store. For dramatic effect, let’s say it’s an IKEA store in IKEA’s native Sweeden…and it’s winter, which means it’s bone-chillingly cold. There’s no one else in the store, all of the doors are locked, and you are lost. So you keep wandering around for hours, all the heat that once kept the store cozy warm has left the building, you can now see your breath, and, no matter how hard you try, you can’t find the bedding area, where puffy down comforters could give you relief until help arrived. But wait! Don’t fear! Vimeo user Helmut has worked it all out! Just be sure to memorize the following instructional video. We have had one HELL of a beautiful stretch of weather here in Rainland! This September was the second driest on record in Bellingham, and the dry spell is expected to stretch into the first part of October here and in other parts of Western Washington, according to the National Weather Service. 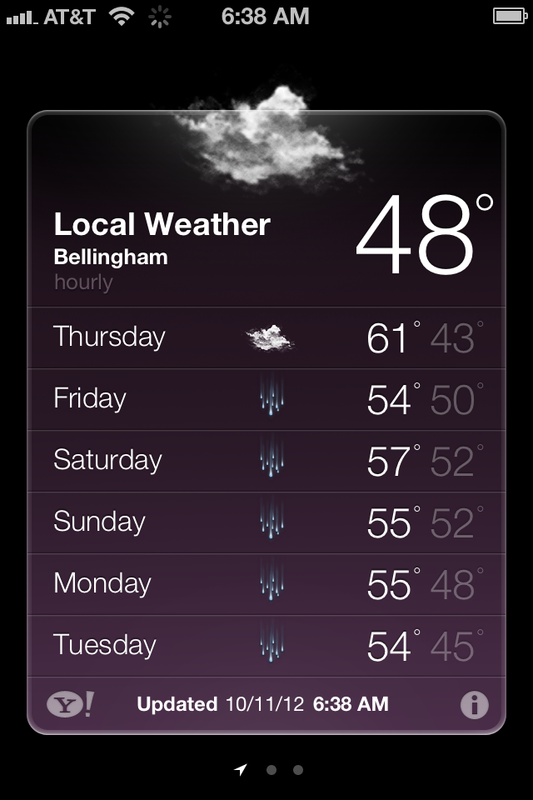 Just 0.15-inch of rain fell last month, according to observation sites near Bellingham International Airport. 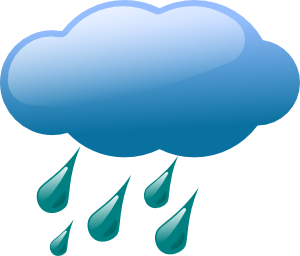 The airport is usually the site for official weather measurements in Bellingham, but the National Weather Service said Tuesday, Oct. 2, that equipment there failed to record rain that fell the night of Sept. 9 early into the morning of Sept. 10. …and I can attest that I loved and fully appreciated every.single.day.of.sun. These were bonus summer days that we were not at all entitled to. They were a gift. 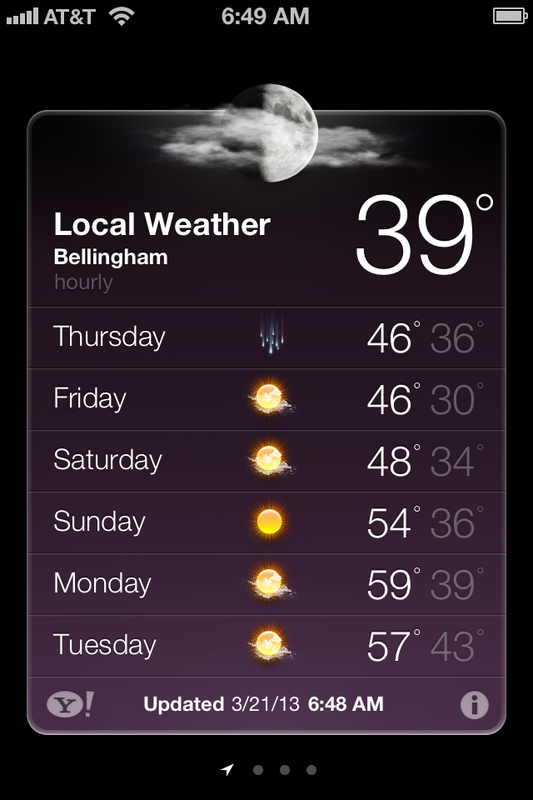 If temperatures don’t warm up in the next two weeks, Bellingham may beat its record for the longest stretch of days below 70 degrees. 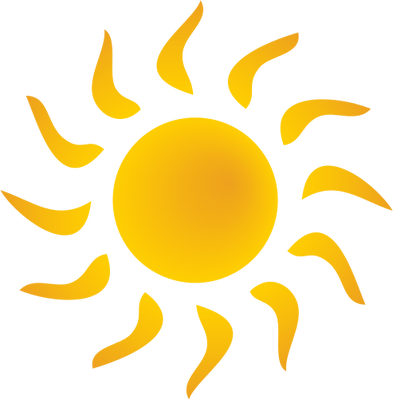 As of Wednesday, May 25, Bellingham had gone 240 consecutive days without reaching 70 degrees, as recorded at Bellingham International Airport. The record is 254 set in 1955, according to the National Weather Service, which keeps records for Bellingham as far back as 1949. In 1955, it didn’t hit 70 until June 6, said National Weather Service meteorologist Carl Cerniglia. 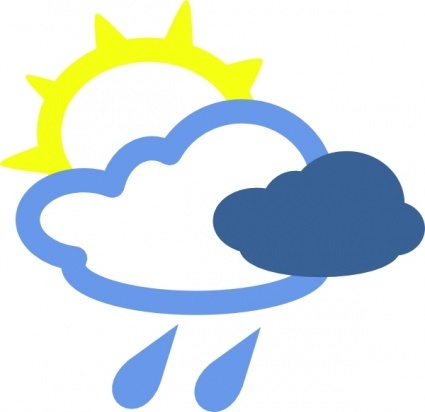 If Sunday, April 22, felt like a record day of warm weather, that’s because it was. 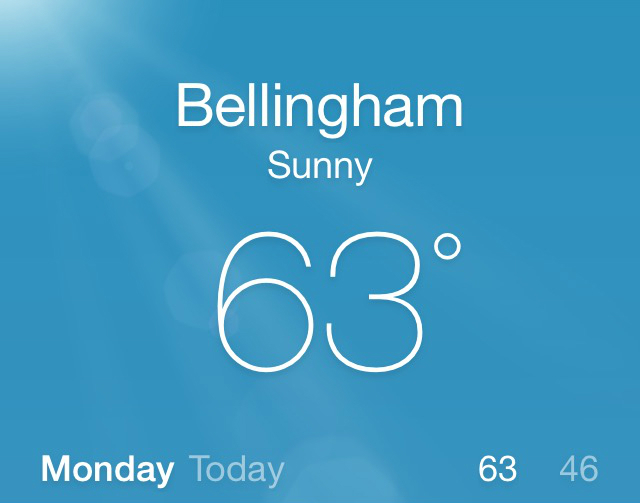 The thermometer topped out at 71 degrees at the official National Weather Service station at Bellingham International Airport, tying the record for April 22, set in 1982. That’s a lot warmer than last year, when it hit 57 degrees on that date. Later that week the temperatures dropped enough to threaten snow in the lowlands.